A great location in the perfect part of Port Charlotte. Close to shopping, hospitals, schools etc. 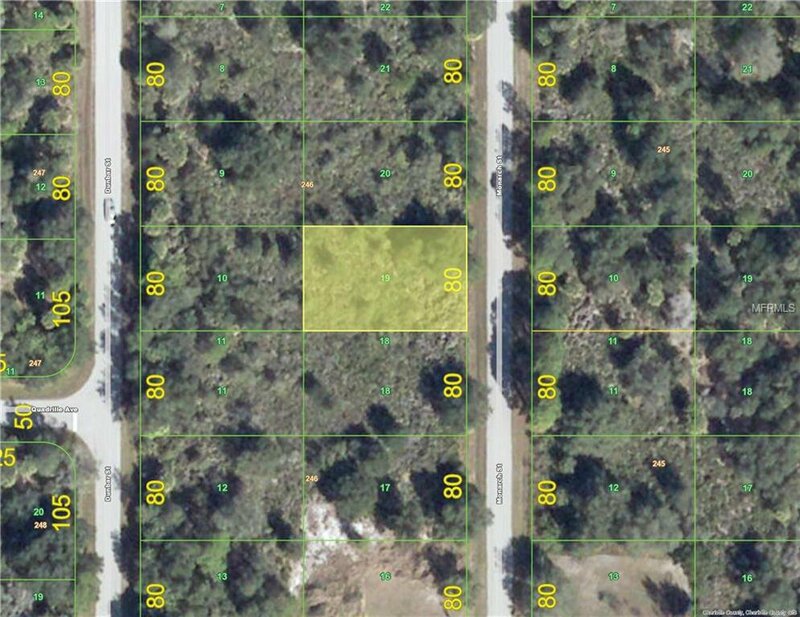 What better place to build your new FL dream home, and save money on the land!!! Get a great lot at a great price! Seller is ready for any and all offers!